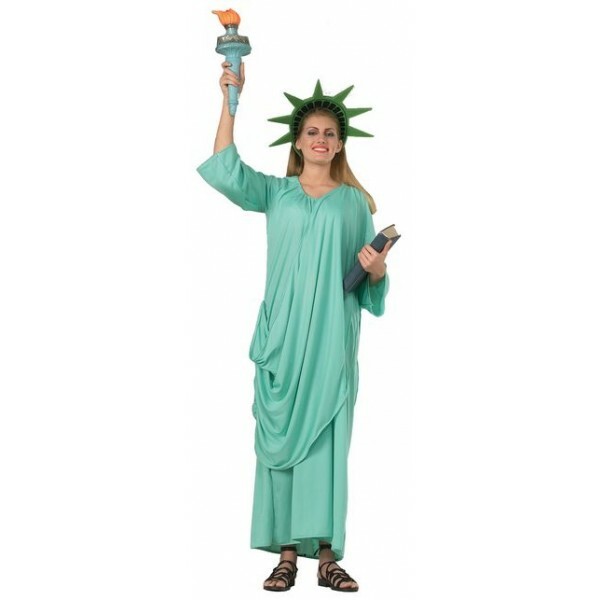 Our Statue of Liberty Costume features a liberty headpiece, dress with attached drape and sash. The Statue of Liberty Costume gets you into the patriotic mood! Torch not included.